Chayote is a type of squash that sort of looks like a small cactus that won’t actually kill your hands if you touch it. It’s classified as a fruit but when it’s used, you’ll probably think of it more as a vegetable. Kind of like how we use tomatoes. 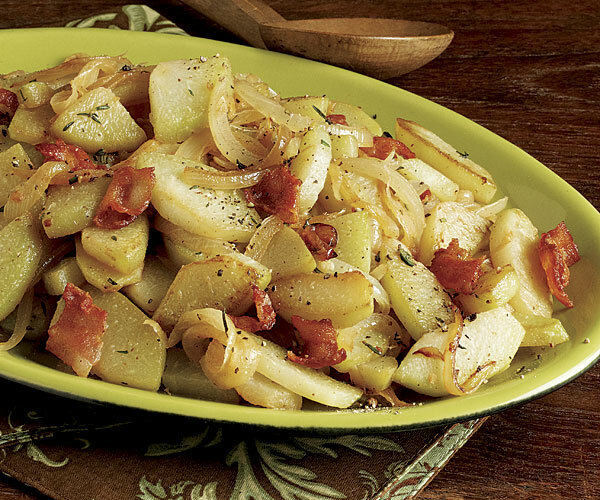 When having chayote, it’s best to cook it first. It’s possible to consume raw chayote but its tough texture may make it difficult to actually eat. Even though having chayote may be difficult, it’s very healthy for you. When it comes to helping lower your cholesterol and maintaining a healthy weight, chayote may be the way to go. Again, having raw chayote isn’t necessarily a bad thing, but it’s not going to be easy to eat. This is a food that you’re going to want to cook before you actually eat it. This is why most of the recipes you’ll see below are going to have cooked chayote. I can almost guarantee that most of you have never had chayote before. That’s perfectly okay. You’re here because you’re looking for something new to try. Trying chayote is a good place to start, especially when you’re looking to expand your food horizons. Try the following recipes and you’ll be able to notice the greatness that chayote contains and how it will help your health so that you can sustain a healthier lifestyle. You can even veer away from the recipes a little and piar your chayote with other healthy options like rice. Not just regular white rice, but other types of rice. The cook time for this recipe is going to be around 20 minutes total. This includes the prep time as well. If you’re somebody that likes a little bit of spice in their food then this recipe is going to be good for you. There isn’t going to be much spice, but it’s just enough so you can get a slight kick in this chayote recipe. If you want a little more spice then feel free to add even more pepper flakes, but be sure to not add so much that you take away from the taste of the chayote. 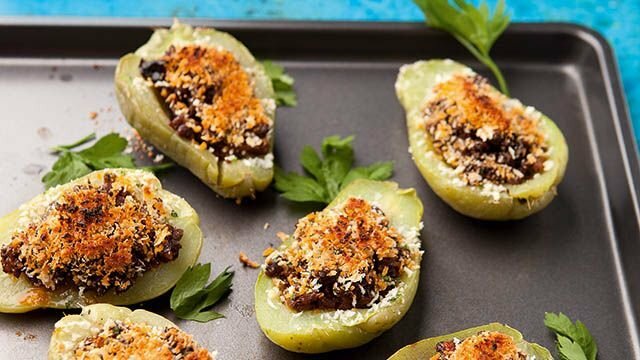 Chayote Rellenos is just another way of saying stuffed chayote. If you have some slicing skills then you shouldn’t have any issues with putting this recipe together. 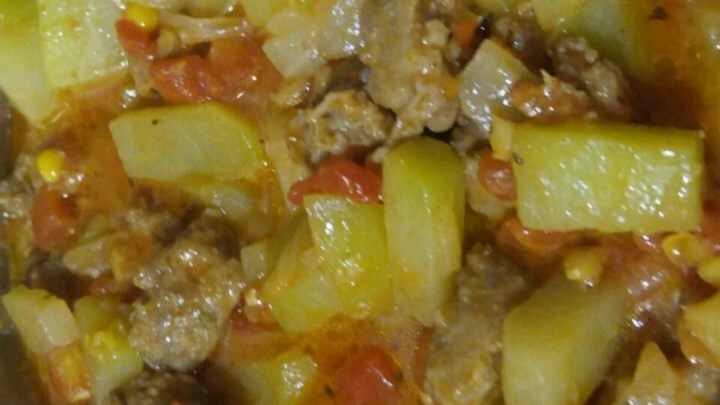 You’re going to love the combination of meat and spices with the chayote. They go together so well. Your mouth is going to thank you. Even if you aren’t a master chef, this recipe is one that can be made by anybody. Also, you’re going to have chayote as part of the mixture that you’re making. After you gut the chayote, the leftovers become a huge part for the rest of the recipe. If you’re ever hosting a dinner party, something that everyone is going to want to have is a solid appetizer or side dish. 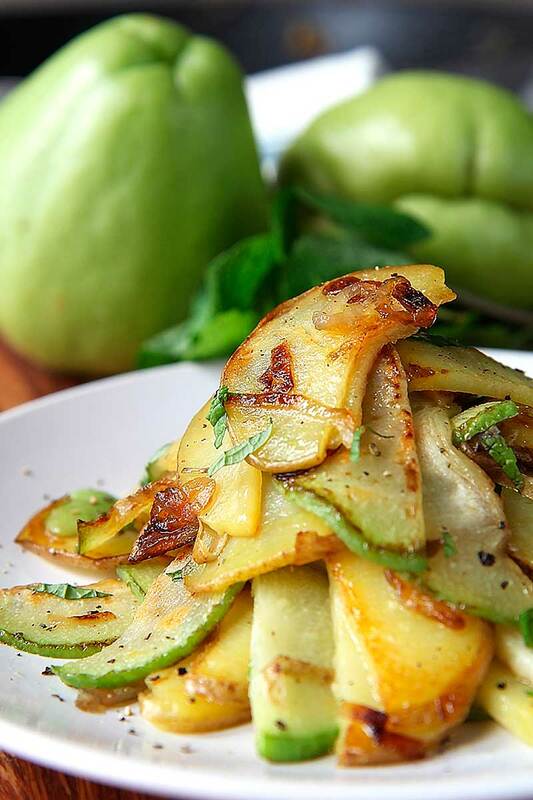 Chayote can be made into a delicious side dish or appetizer for everyone that you’re hosting. Something that might be surprising is that you’re going to be using a little bit of sugar in this recipe. This means that you’re going to have a slightly sweet taste when consuming this. Making this recipe is going to really give you a sense of how delicious chayote can actually be. A salad made from chayote? 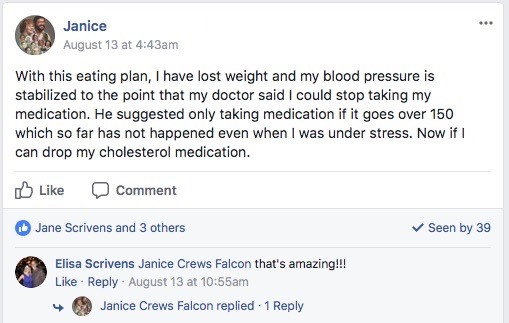 You better believe that it’s possible. Basically, anything is possible with food. This chayote salad recipe is going to be very simple. That’s what makes it even better to make. Recipes that are delicious and very simple are always more tempting to make on a consistent basis. 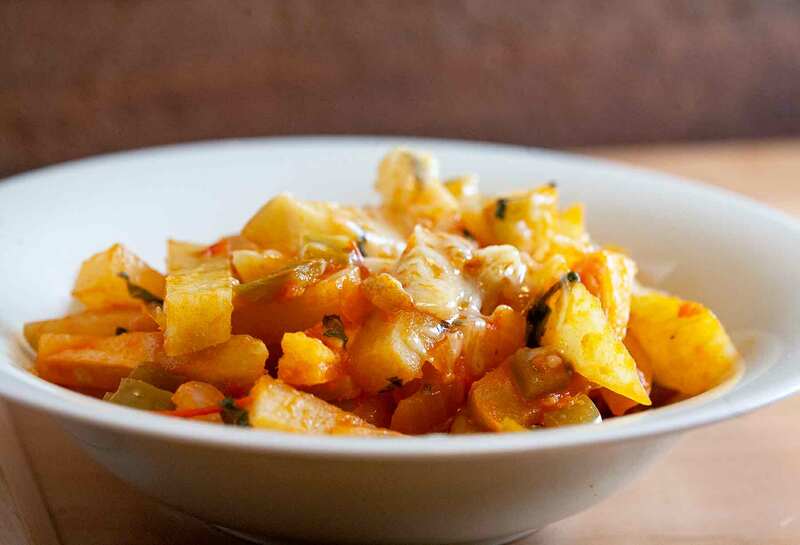 This recipe can possible make you absolutely fall in love with chayote. Everyone loves a good soup from time to time. Whether you’re sick or not, having soup is going to give you a nice warm feeling inside. 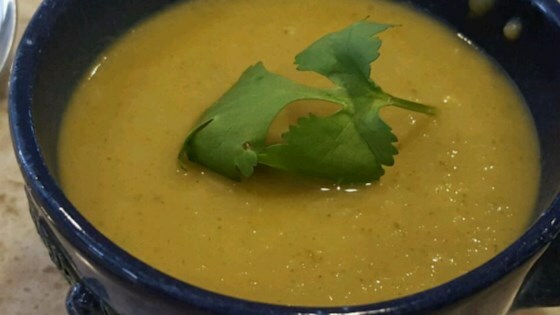 The same is true for this chayote soup recipe. The fact that this soup is slightly spicy is going to keep your taste buds guessing. When made properly, you’re also going to think this is some cream based soup. However, it’s not. The creamy texture is going to be something that you’ll fall in love with. 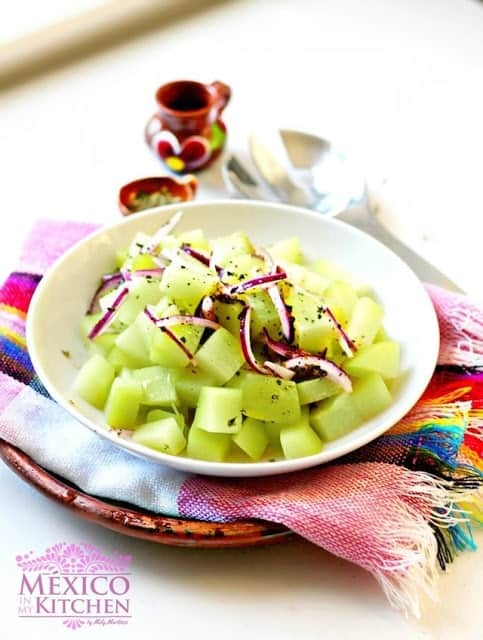 This is another chayote salad recipe, but this one is going to have a little bit of spice to it. If you’re somebody that absolutely loves spicy food, this is a recipe that you have to try. The jalapenos that are in this salad will kick it up a notch for sure. Adding in an avocado is going to allow the avocados lovers to rejoice a bit as well. Having avocados, jalapenos, and chayote combined into one dish will make your taste buds happier than they’ve been in a long time. This is a recipe that originally started out as a complete experiment with chayote, but ended up being something that was entirely delicious. This is yet another recipe that’s going to have a little bit of spice to it because of the jalapenos that are in it. However, it doesn’t need to be spicy if you choose to have jalapenos that have the seeds taken out of them. So, if you enjoy the taste of jalapenos, but don’t enjoy the spice, take out the seeds and you’ll be perfectly fine. If you’re looking for a recipe that’s as simple as it can get, look no further. All you need to do is sautee the chayote and add in some ingredients that will help add more flavor to the chayote. You’re not going to have any killer bursts of flavor, but you will have something that’s simple and can be made in a hurry. This comes in handy when you’re in a rush for a snack that can hold the kids over for a few hours. It is my firm belief that bacon will literally make anything better. In fact, this might be a fact of the world. The onions are going to add a bit of a sweeter flavor to help balance out the saltiness that the bacon is going to add. The best part is that once the bacon is cooked, you can finish this recipe in under 10 minutes. Something that tastes delicious and is also relatively quick to make is always convenient. Just looking at the name of this recipe probably throws you off a little bit. Does mint really work with chayote? 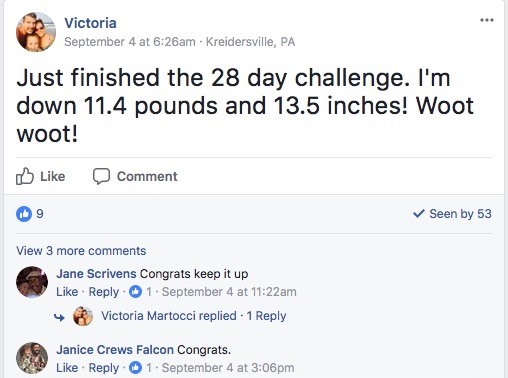 I guess the only way for you to find out is to actually try this recipe for yourself. There’s no point in putting a recipe on this list that I think you wouldn’t enjoy. The fresh mint you add to this recipe is going to add a bit of a different kick than you might be used to. This is an easy recipe, so just be ready for a mixture of flavors you’ve probably never had before. 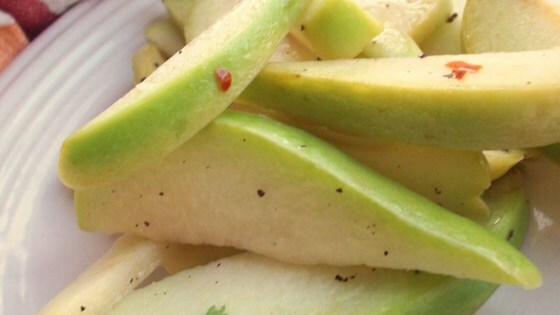 If you’ve never had chayote before, having some of these recipes can really change your mind. They can change the way you see certain foods. Chayote can become something that you start to incorporate on a regular basis in your diet. Doing this is not only going to improve your health, but it’s going to give your taste buds something to be happy about at all times. All of these recipes are going to keep your taste buds guessing. Taste buds that are guessing are always going to be happy, especially when it comes to chayote recipes. 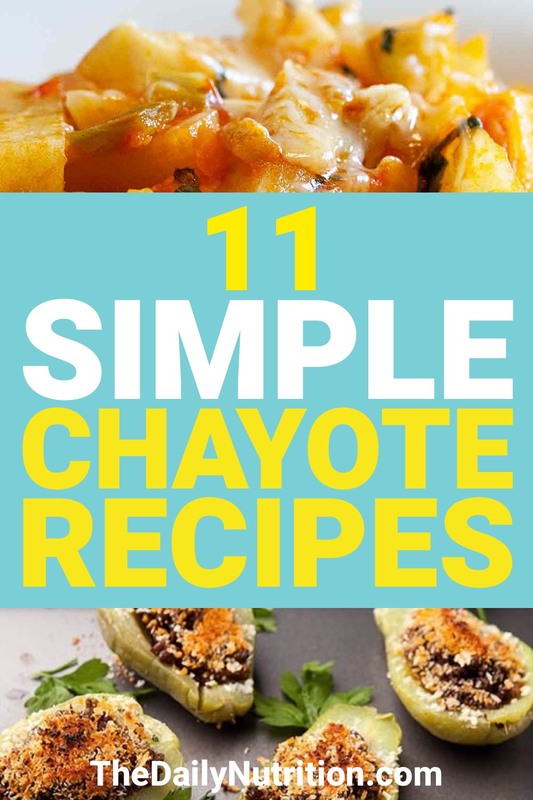 Enjoyed 11 Chayote Recipes to Broaden Your Food Horizons? Share it with your friends so they to can follow The Daily Nutrition journey.